Looking for quotes this morning I was amazed how long we have recognised the importance of body language. “Fie, fie upon her there is language in her eye, her cheek her lip. 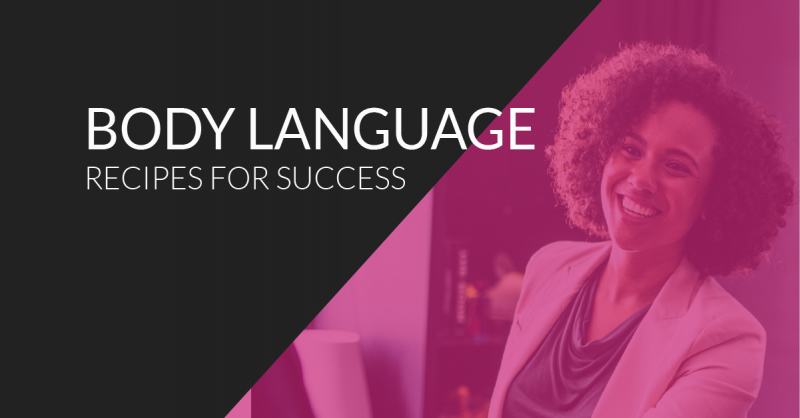 Today, body language has become more popular thanks to people like Amy Cuddy, and is vital in everyday life, but especially in the workplace. Whether we are starting our career, midway through and looking at how to get promoted, or directors of a business wanting to increase their executive influence, understanding how we come across to others is critical to success. I am passionate about helping people discover the power of body language. My interactive workshops are based on scientific research, focusing on exercises around eye contact, creating presence, use of colour, posture and lots more, providing you with actionable improvement points that can be put in to practice immediately. All elements essential in helping you be the best you can be. I also offer personal consultations. If you are interested in finding out more, visit my website, check out my video or book me for a workshop.